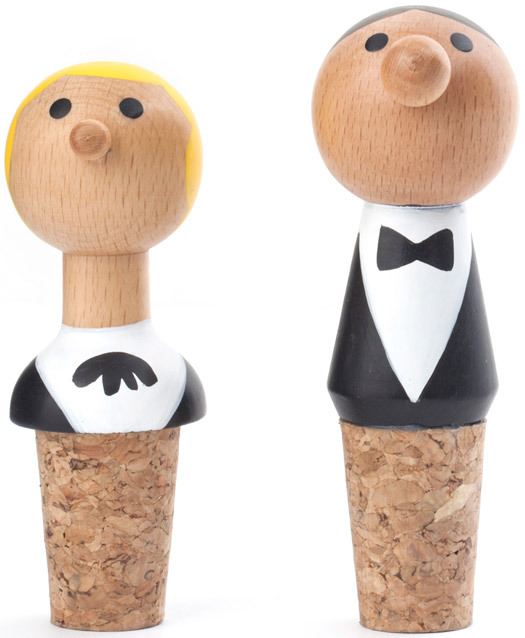 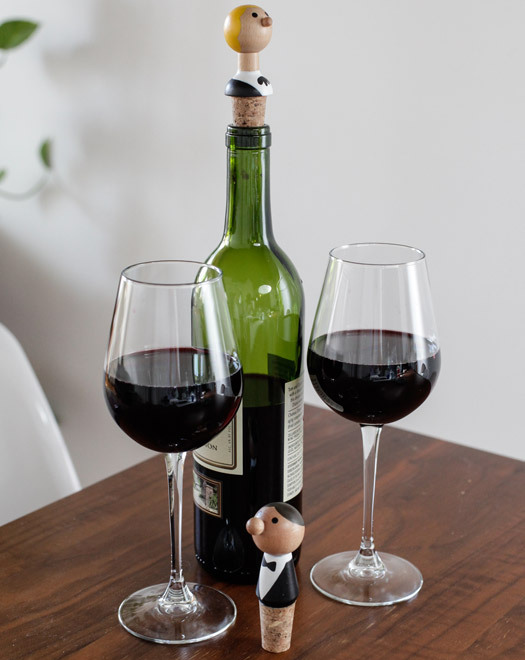 Have some bottle service in the privacy of your home with these hand-painted butler bottle stoppers. 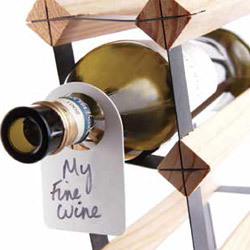 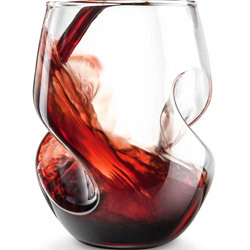 Airtight seal keeps wine fresh longer. 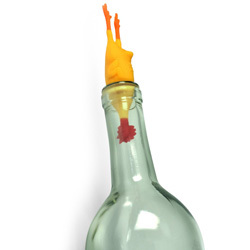 Fits any size bottle. 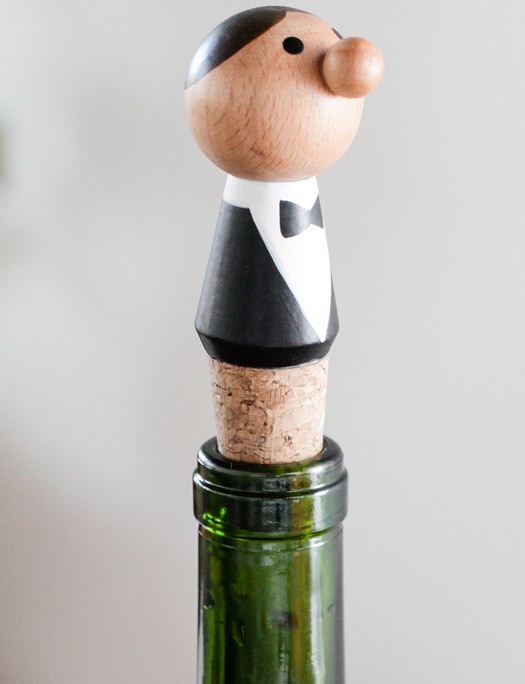 Hand-Painted bottle stops in two unique designs.